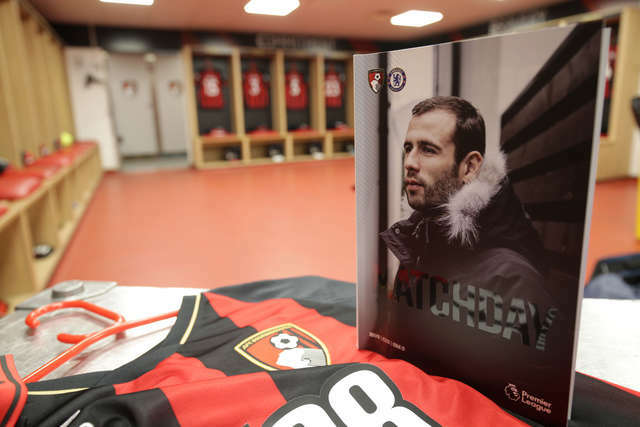 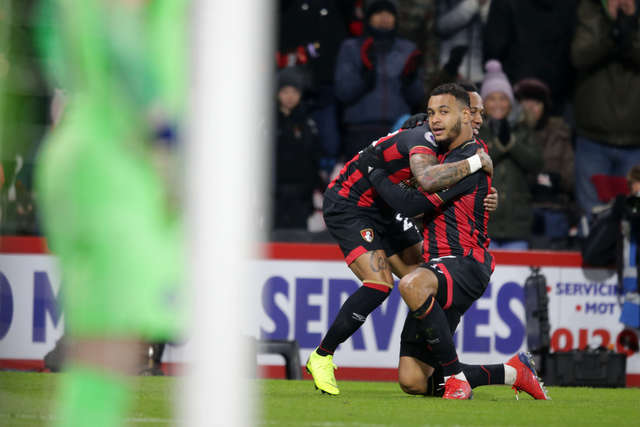 Joshua King's clinical double, a finely-executed strike from David Brooks and a late Charlie Daniels header saw the Cherries register a memorable 4-0 victory over Premier League high-fliers Chelsea. 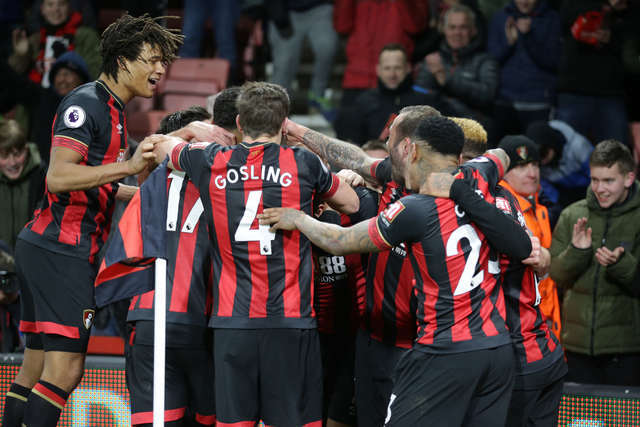 Joshua King's clinical double, a finely-taken strike from David Brooks and a late Charlie Daniels header saw the Cherries register a famous victory over Premier League high-fliers Chelsea. 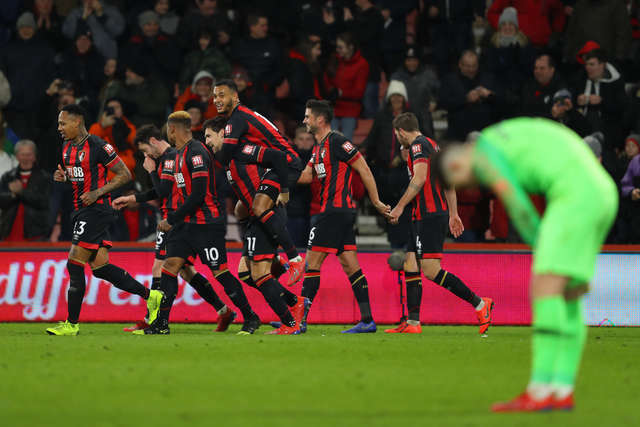 King set the ball rolling early in the second half when he finished a superb move involving Ryan Fraser and Brooks before the Wales international doubled the lead with a sublime strike. 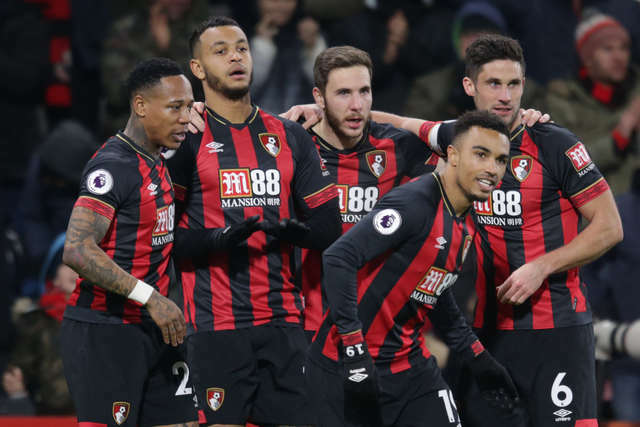 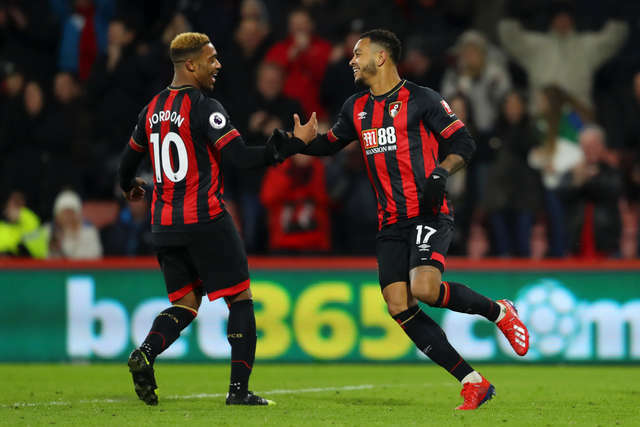 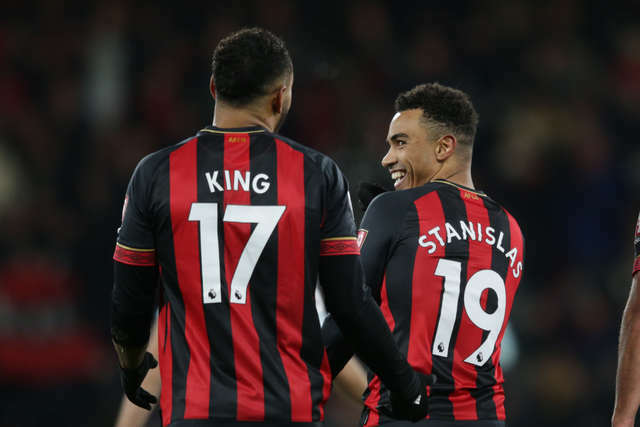 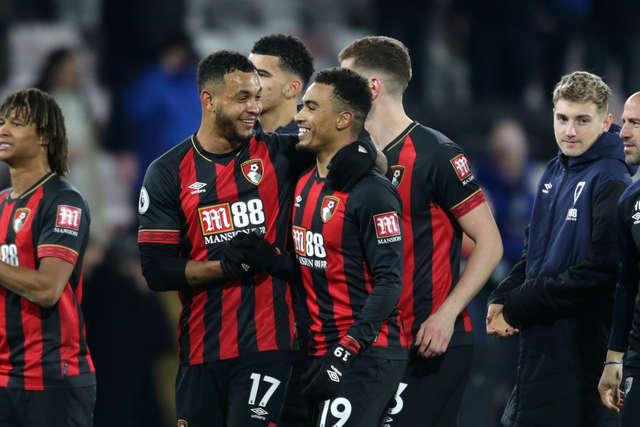 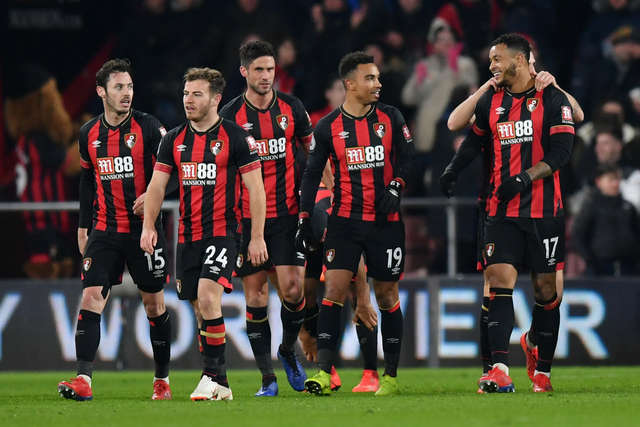 Nathaniel Clyne and Junior Stanislas combined to set up King for the Cherries' third before Daniels came off the bench to nod home Jordon Ibe's cross in stoppage-time as defeat dented Chelsea's hopes of Champions League qualification. 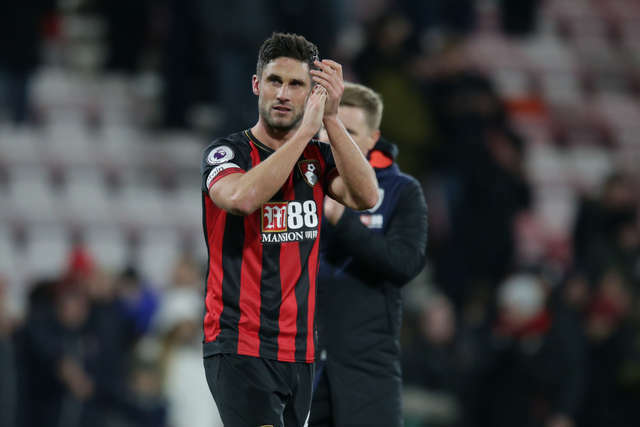 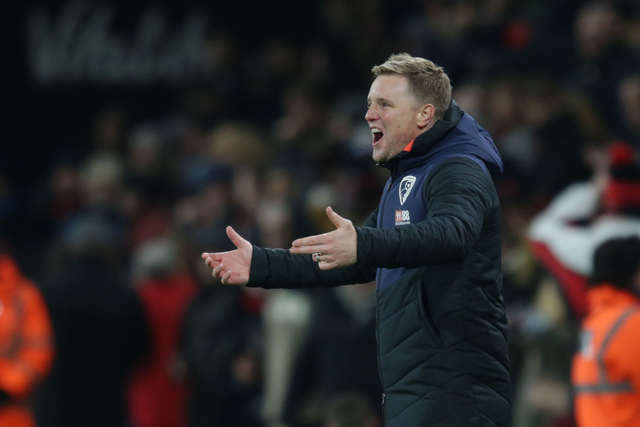 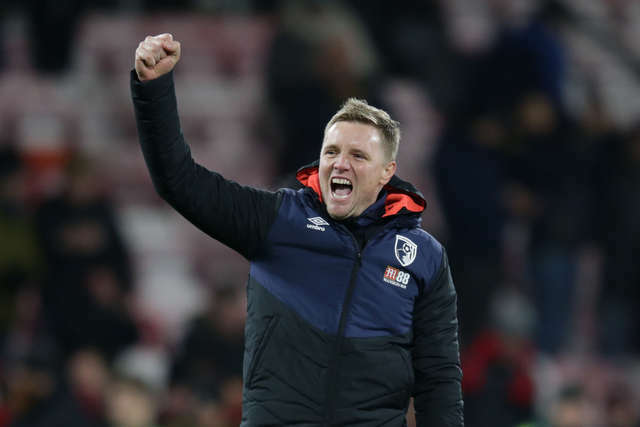 Andrew Surman and Stanislas returned to the Cherries starting line-up as boss Eddie Howe was forced to make two changes. 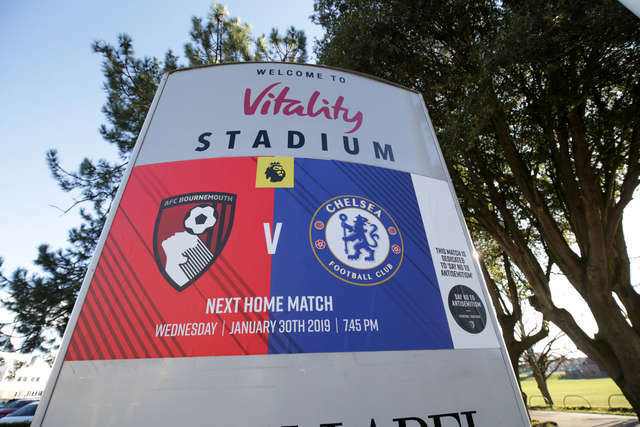 They replaced striker Callum Wilson and midfielder Jefferson Lerma who were both ruled out due to injury. 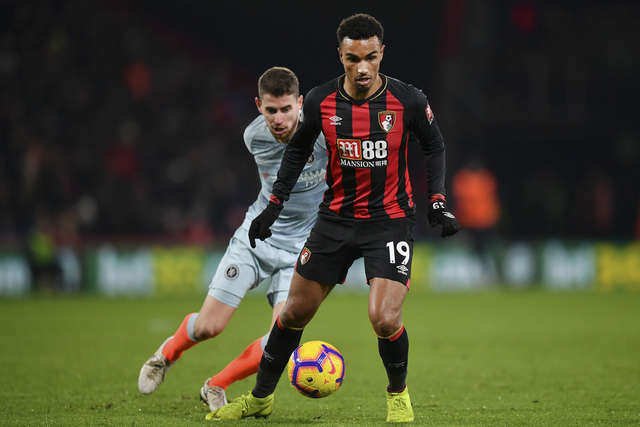 New signings Dominic Solanke and Chris Mepham were named among the Cherries substitutes as the hosts went in search of back-to-back league wins for the third time this season. 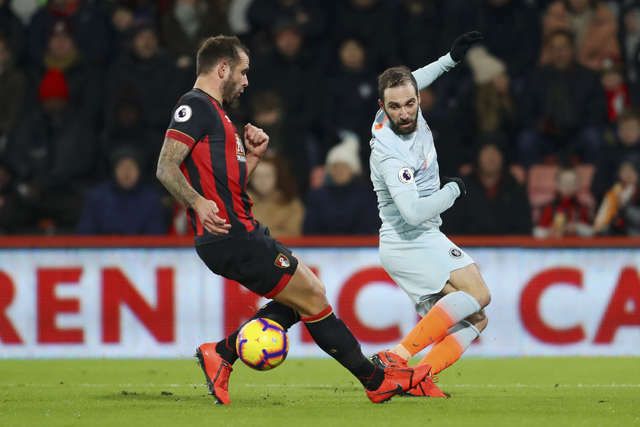 Chelsea handed a Premier League debut to new loan recruit Gonzalo Higuain, who moved to Stamford Bridge from Juventus last week. 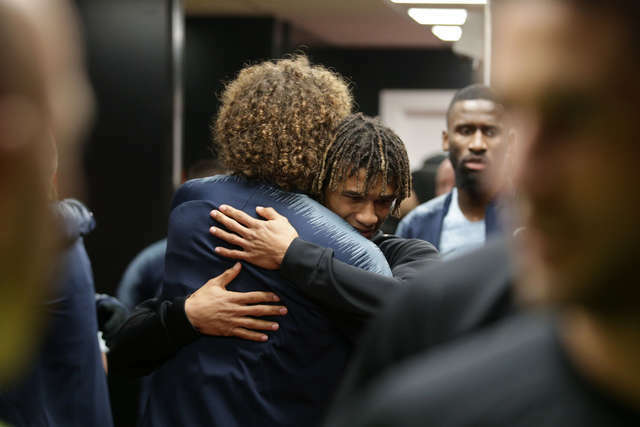 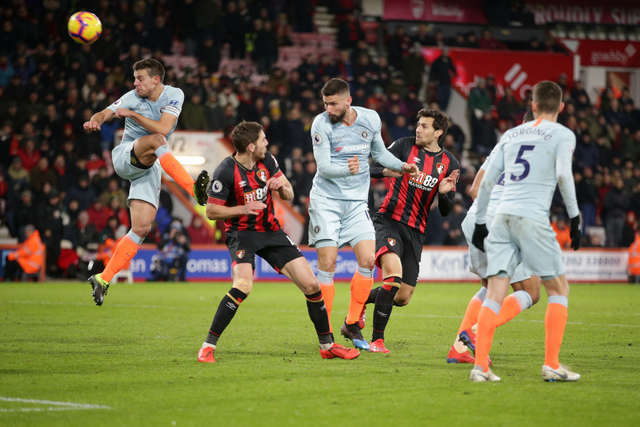 Chelsea’s David Luiz felt the full force on the side of his head of a piledriver from King in the early stages, the defender fit to continue following some treatment. 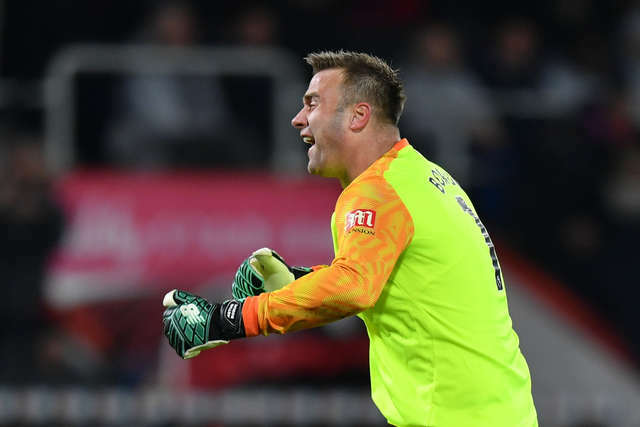 Artur Boruc pulled off a superb save to acrobatically push Mateo Kovacic's header on to the crossbar after the Croatian had been picked out by Pedro's cross. 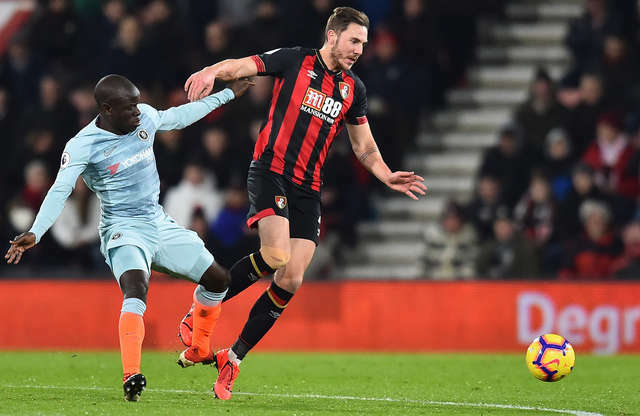 Boruc then got down smartly to his right to snaffle Eden Hazard’s stinging long-range drive as Chelsea made the most of the early running. 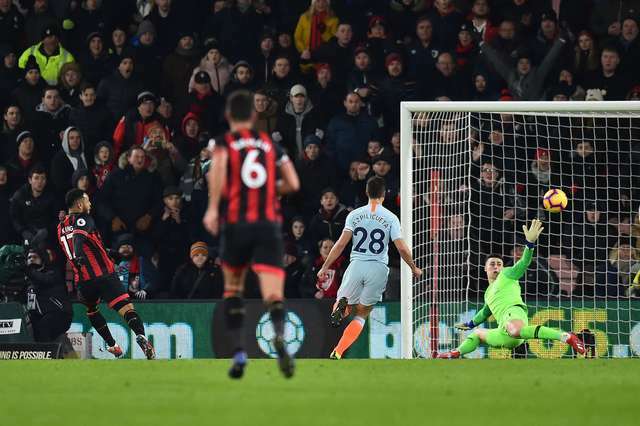 Surman’s speculative shot from 20 yards failed to trouble Chelsea goalkeeper Kepa before Boruc comfortably pouched an effort from Pedro following a swift break by the visitors. 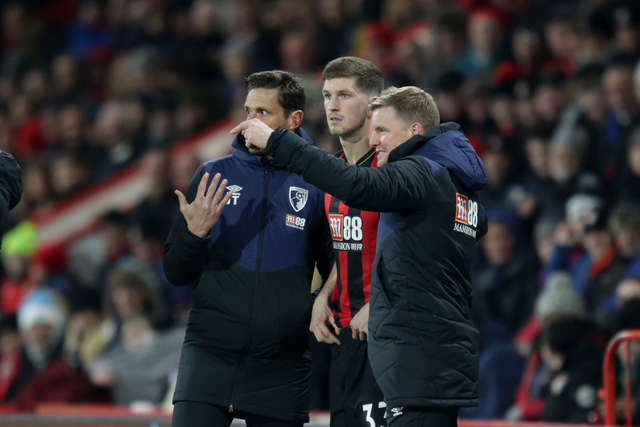 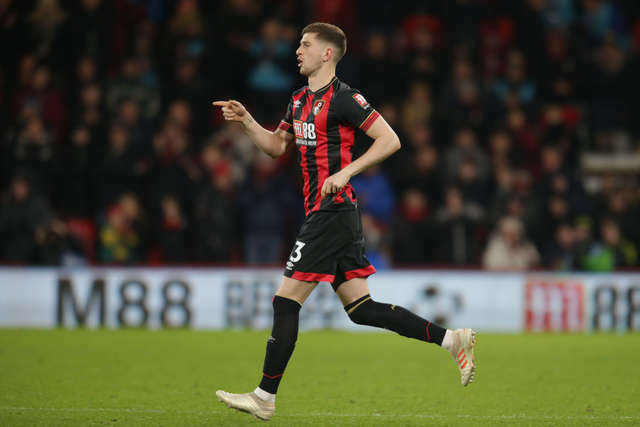 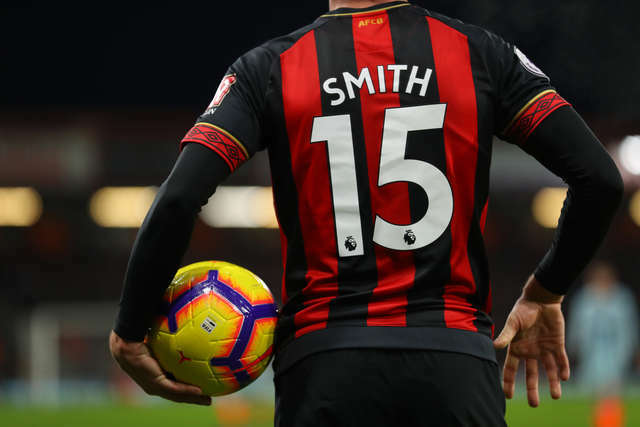 A flowing move from the Cherries, started by Surman’s pass to King and involving Ryan Fraser, ended with Brooks just failing to gain control of the ball when he was within sight of goal. 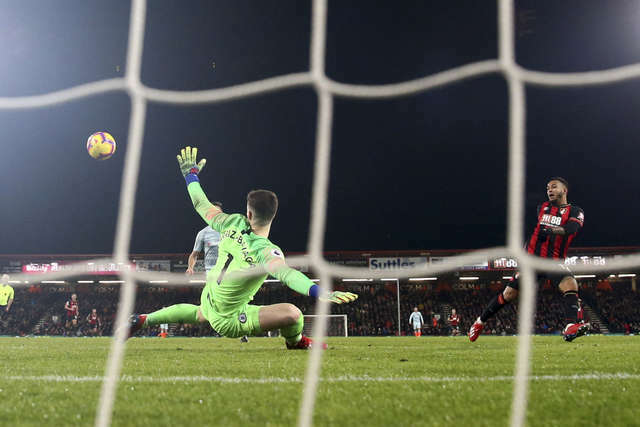 And after the resultant corner had eventually found its way to Steve Cook, his cross from the right was met by Brooks whose header was gathered by Kepa. 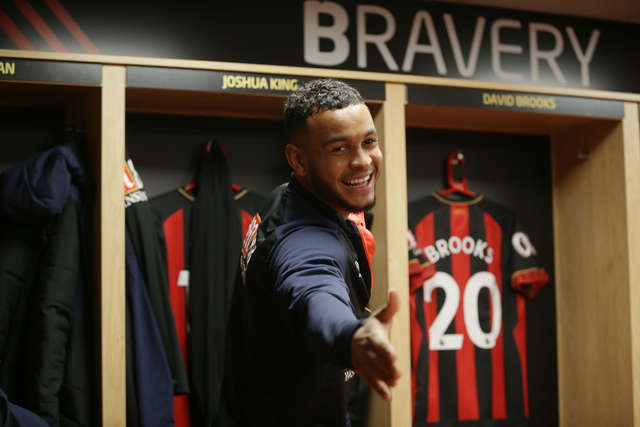 Brooks, who was gifted possession by Hazard on the halfway line, hared towards goal before unleashing a low drive which Kepa was equal to. 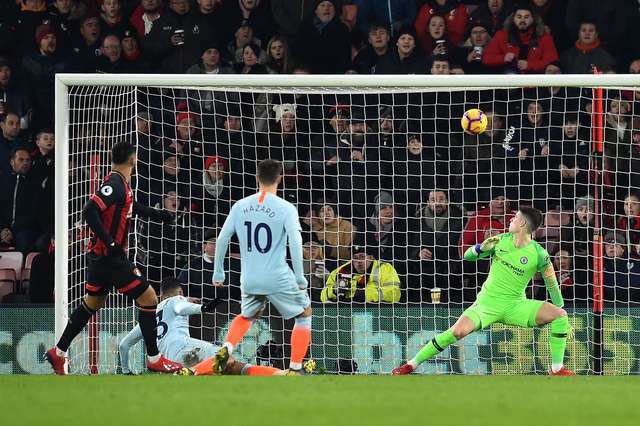 Boruc was forced to beat away a fierce shot from distance by Cesar Azpilicueta before Hazard fired one straight at the Cherries goalkeeper. 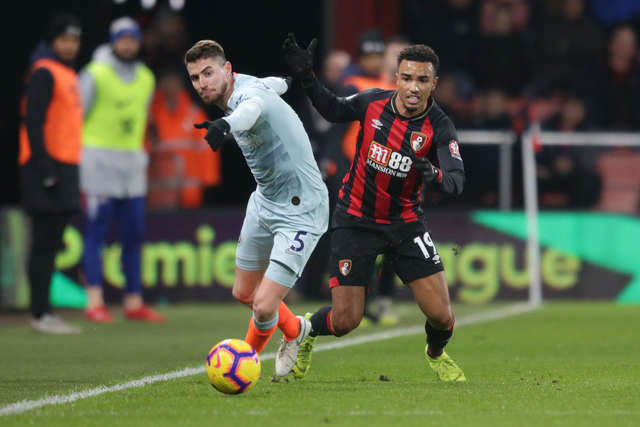 A quick breakaway by the Cherries ended with Stanislas’s first-time strike from King’s through ball being punched clear by Kepa. 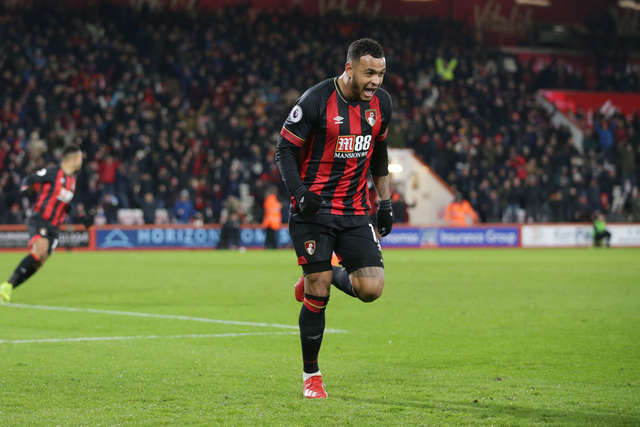 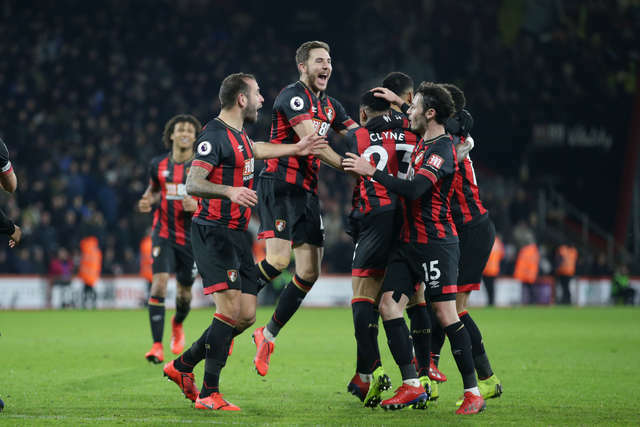 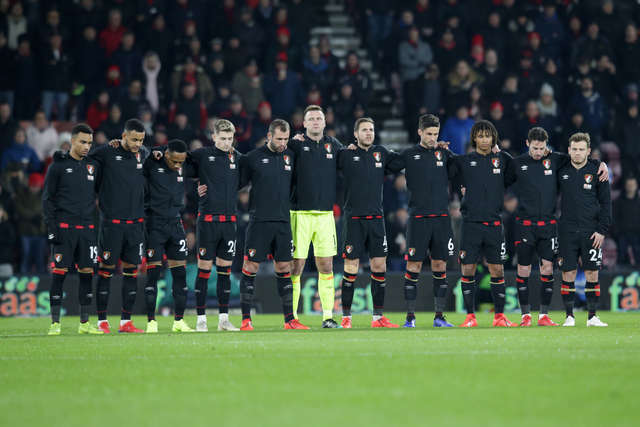 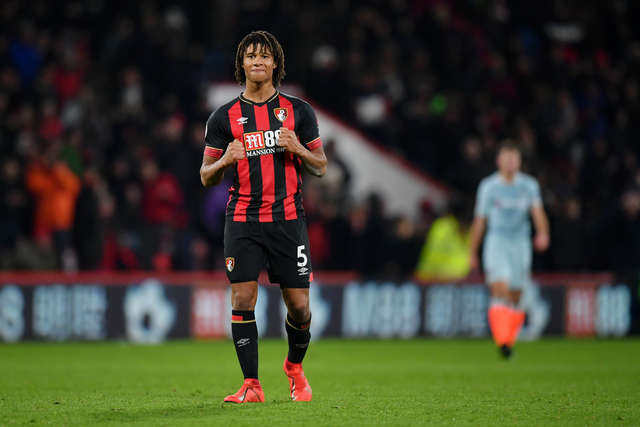 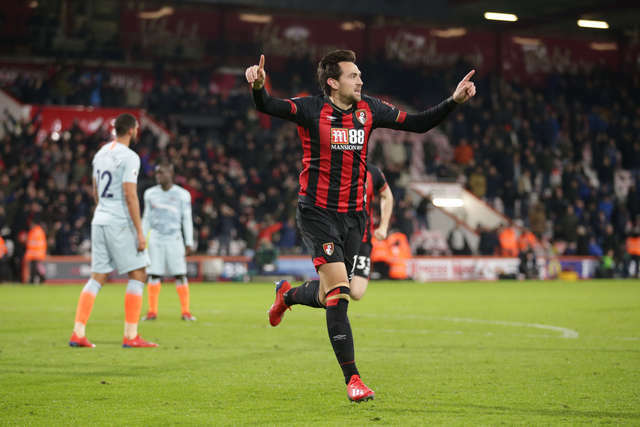 Cherries broke the deadlock when King swept home his seventh goal of the season following an intricate move just two minutes after the restart. 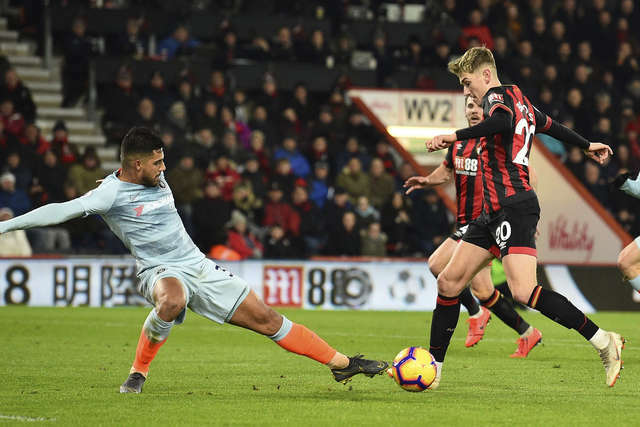 The Norwegian international was picked out by Brooks's clever pass after Fraser had found his teammate with a delightful lofted ball over the Chelsea defence. 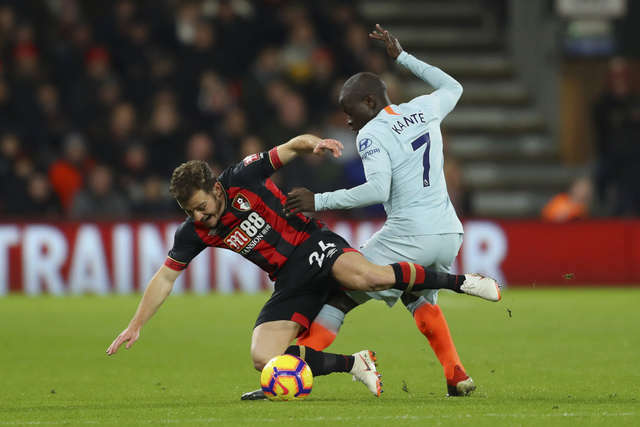 As the visitors went in search of a quick response, Boruc clutched a strike from Pedro before diving at the feet of N'Golo Kante after the Frenchman had dithered in front of goal. 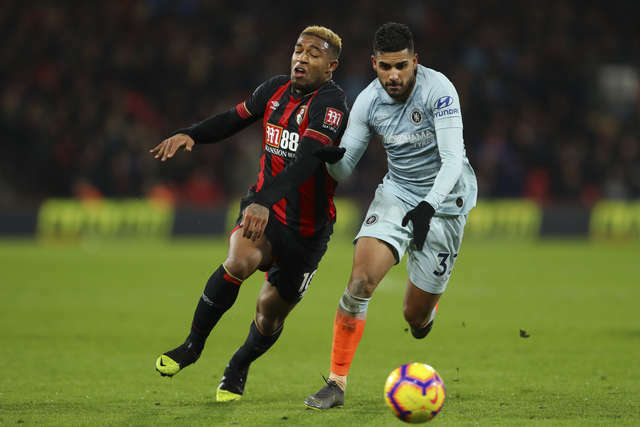 Willian replaced Pedro as Chelsea manager Maurizio Sarri made the first substitution after 61 minutes. 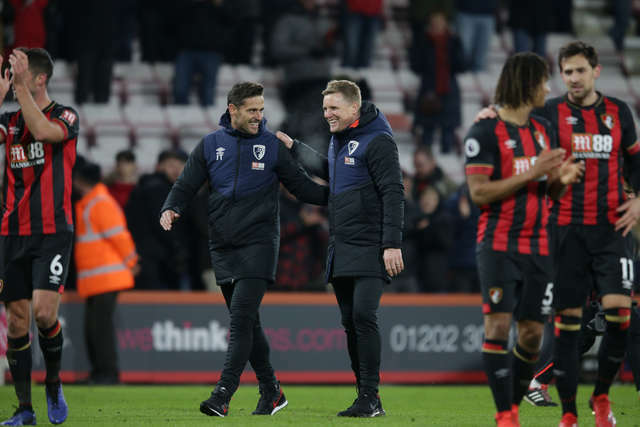 But it was the Cherries who bagged the second goal with Brooks capitalising on some hesitancy in the visitors defence to double their lead after 63 minutes. 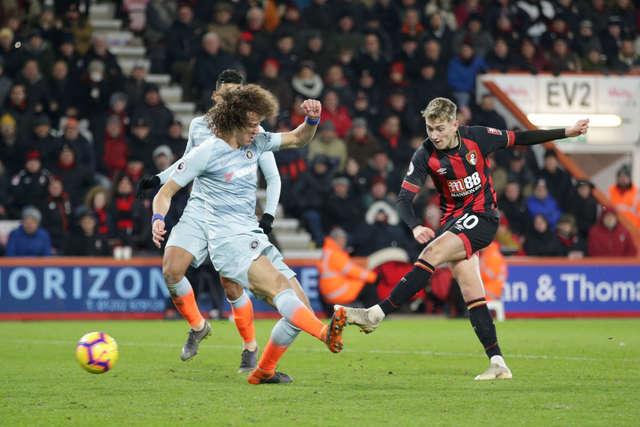 Gifted possession by Luiz just inside the Chelsea half, Brooks was closed down by the Brazilian and the ball ran to King. 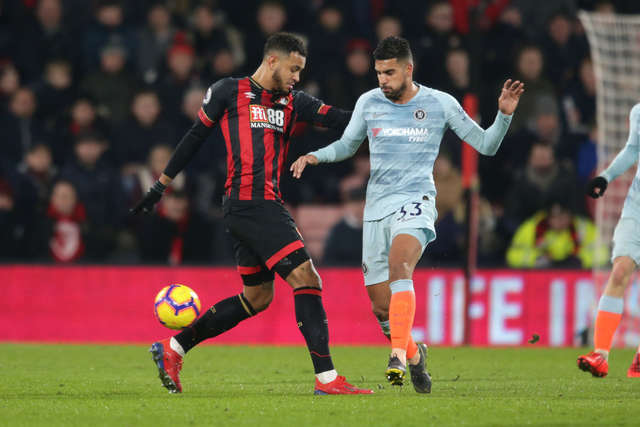 The Cherries striker found the Wales international in acres of space and, although the chance appeared to have gone as defenders converged on him, Brooks worked an opening before threading the ball between Luiz's legs and into the back of the net for his sixth goal of the season. 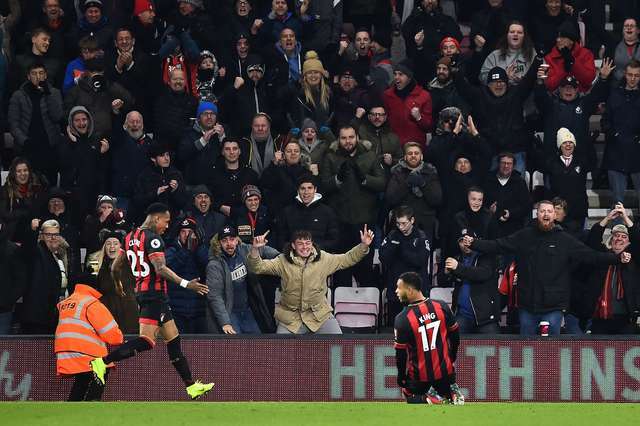 And the Vitality Stadium were in dreamland when King added his second and the Cherries' third after 75 minutes. 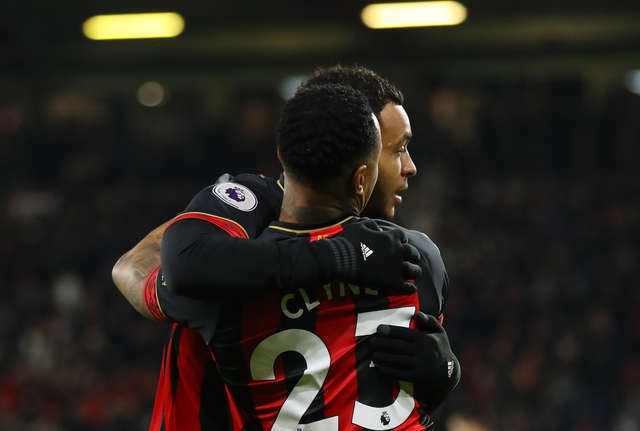 The Chelsea defence was again carved apart, firstly by Nathaniel Clyne's wonderful ball down the line which found Stanislas. 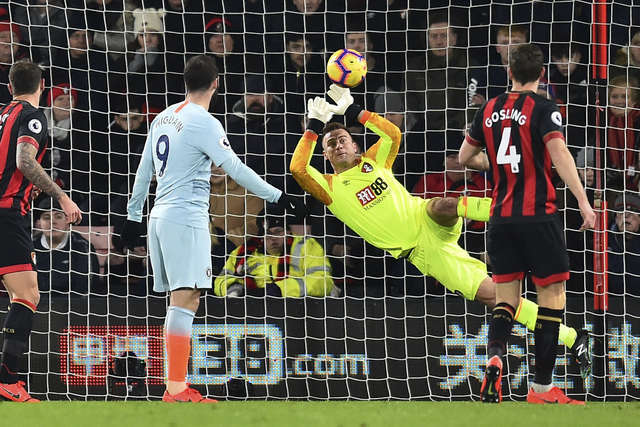 And after King had given his marker the slip, Stanislas found him with an inch-perfect pass which the striker despatched into the roof of the net, giving Kepa no chance. 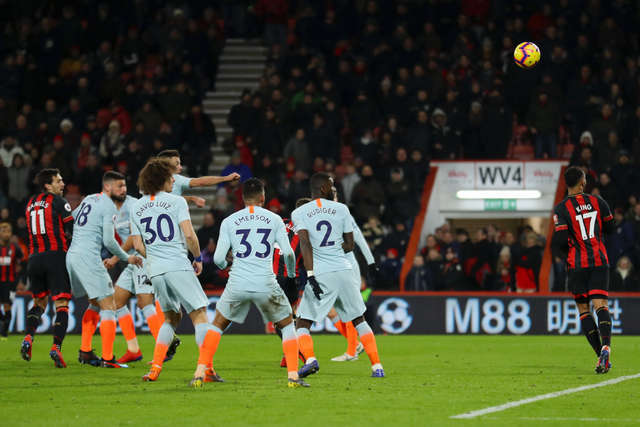 Boruc preserved their three-goal lead when he kept out Azpilicueta's close-range header as Chelsea looked for a way back into the game. 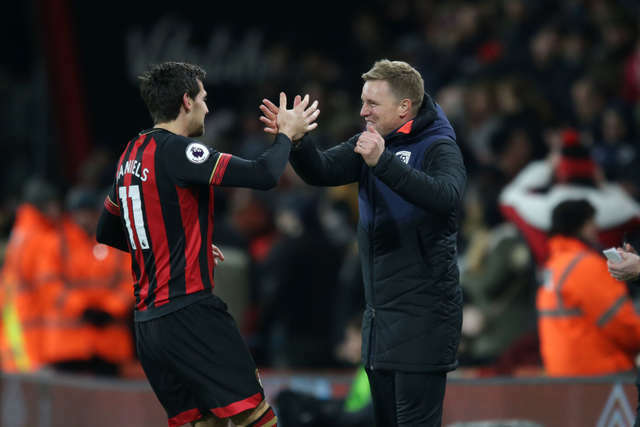 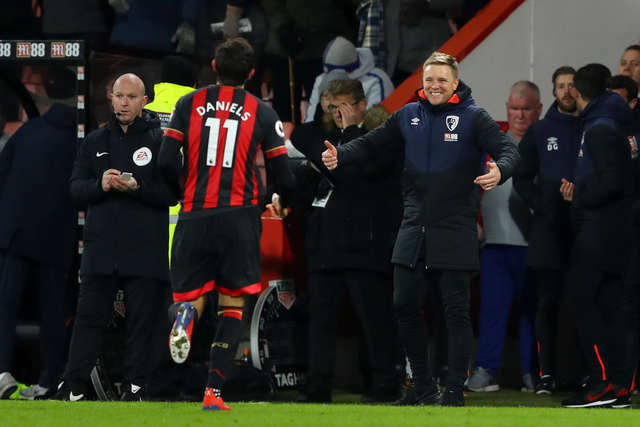 Substitute Daniels put the gloss on a stirring second-half showing from the Cherries when his glancing header made it 4-0 in stoppage-time. 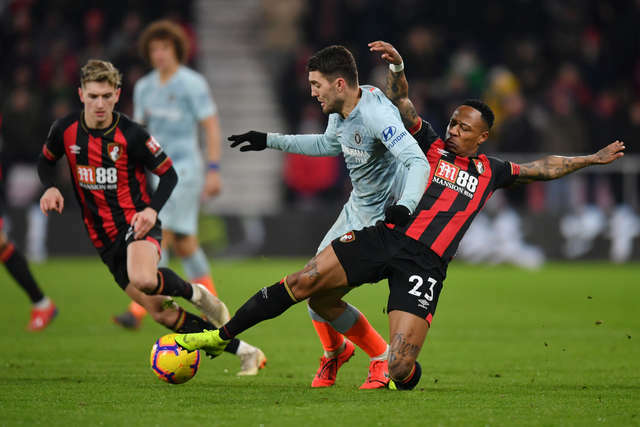 Having looked on as Chelsea dominated possession for long periods in the first half, the striker showed his predatory instincts just when it mattered most. 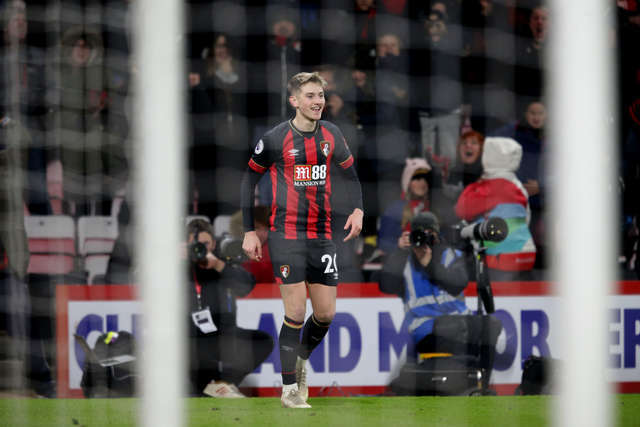 Two emphatic finishes, coupled with an assist for David Brooks's goal, deservedly earned the Norwegian international the man-of-the-match plaudits. 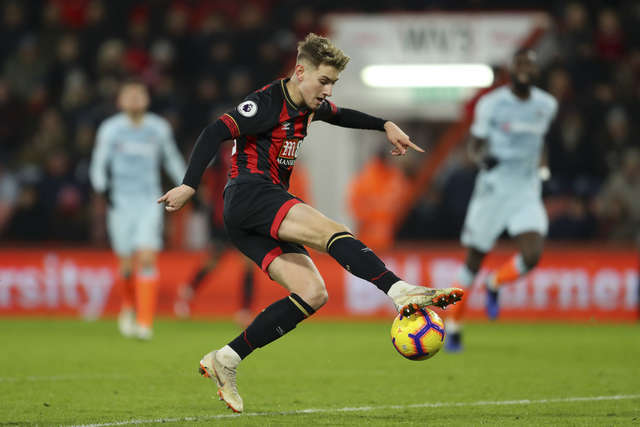 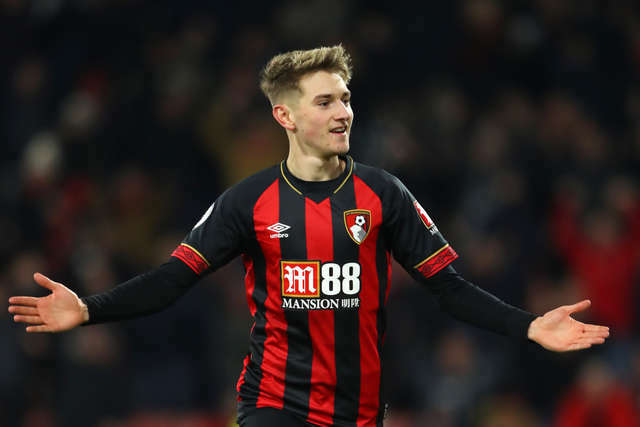 David Brooks saw his stock rise even further following another dazzling display in the Cherries midfield. 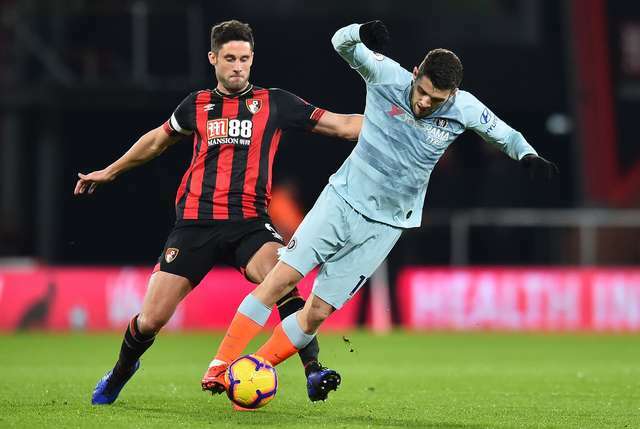 Instrumental as they ripped into Chelsea early in the second half, his excellent pass teed up King for the opener before he bagged a well-taken second. 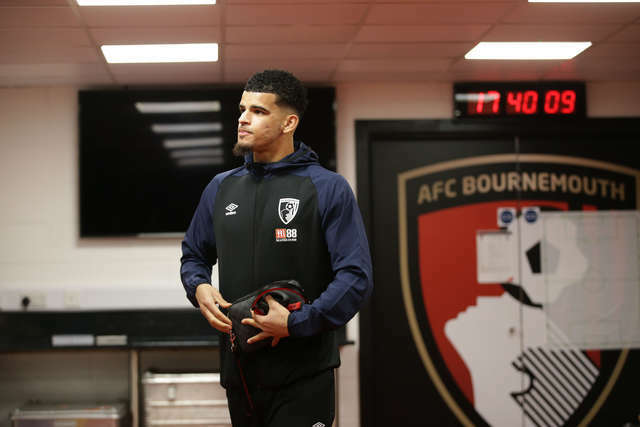 The only downside was seeing him come off injured midway through the second half.